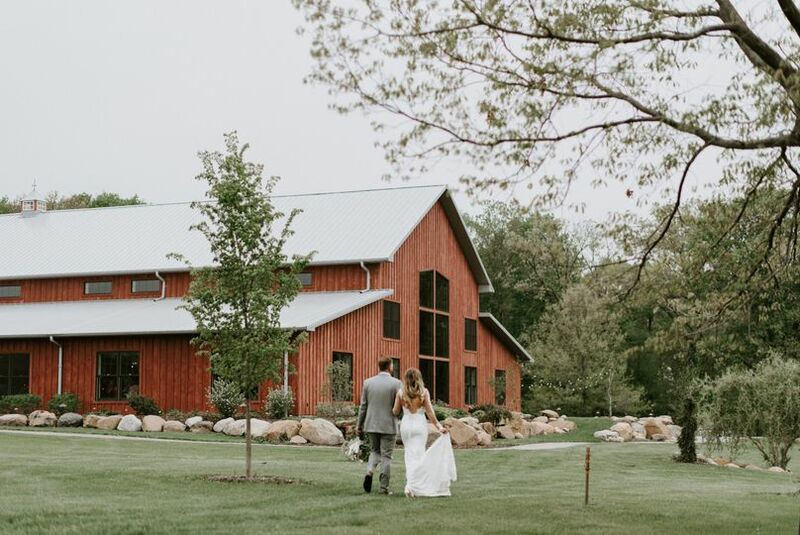 The Barn at Hornbaker Gardens is a rustic garden wedding venue located in Princeton, Illinois. This venue was designed with accommodating weddings in mind. 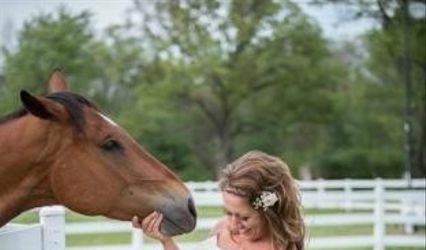 Botanical gardens and arboretum at The Barn at Hornbaker Gardens provide a breathtaking wedding experience. 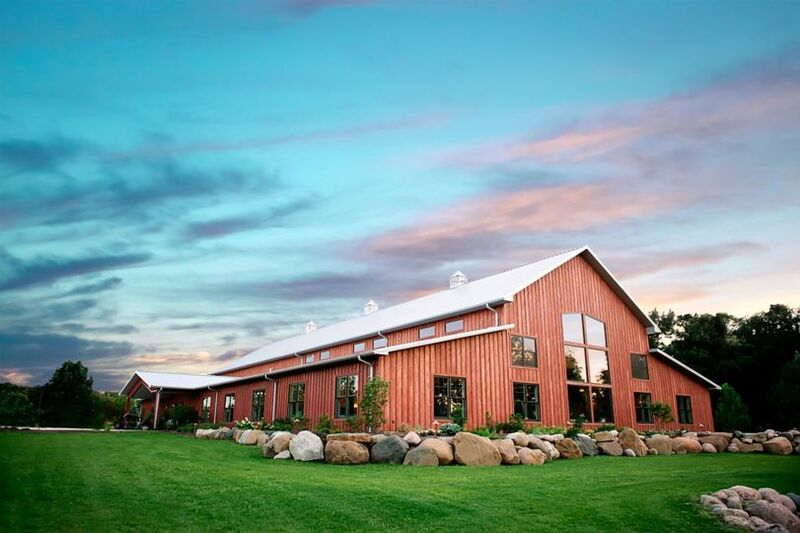 Couples may host up to 350 wedding guests at The Barn at Hornbaker Gardens. The Great Hall is set with wood ceilings, several windows overlooking the grounds outside and an outdoor patio perfect for your cocktail hour. 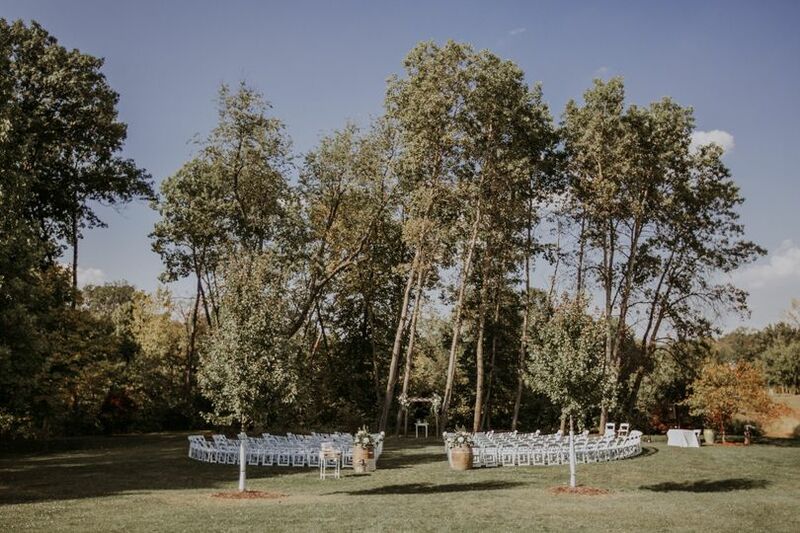 The gardens provide beautiful backdrops for your outdoor wedding ceremony. We knew from the minute we saw the venue that it was going to be the one we chose for our wedding. Lindsay was the one who did our tour and she was also our coordinator for our wedding. Without her our wedding would not have been the same. She is extremely responsive and answered all of my questions (all 200 of them) extremely fast and without any hesitations. She worked with our vendors seemlessly even the ones she’s never worked with in the past. Not a single thing went wrong at our wedding and I can say without a doubt that would not have happened anywhere else. The venue is absolutely gorgeous and Lindsay’s attention to detail and help throughout the process made everything perfect. She also did the flowers for our wedding and took in everything that I wanted. I HIGHLY recommend working with them! We will forever be thankful that we did! My Husband and I had our reception at the Barn late July! It was absolutely perfect in every aspect. My husband and I could not be more blessed with the way everything turned out. 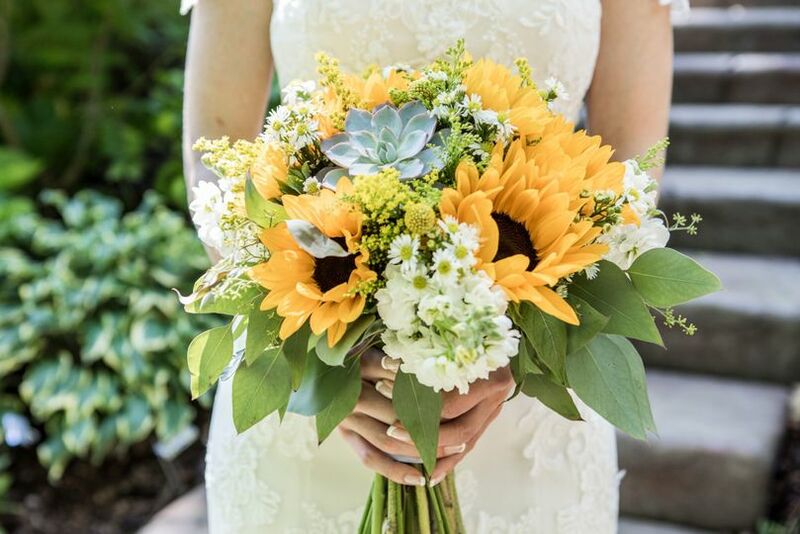 Coordinating with Lindsay was more than easy, it was an absolute breeze and stress free. This was the only venue my husband and I looked at and even considered! We had a 300+ final count. The barn is so accommodating for this, very spacious. It can be very hard to find venues that can accommodate large guest lists . This venue is seriously every photographers dream, so many different opportunities just waiting to be captured. 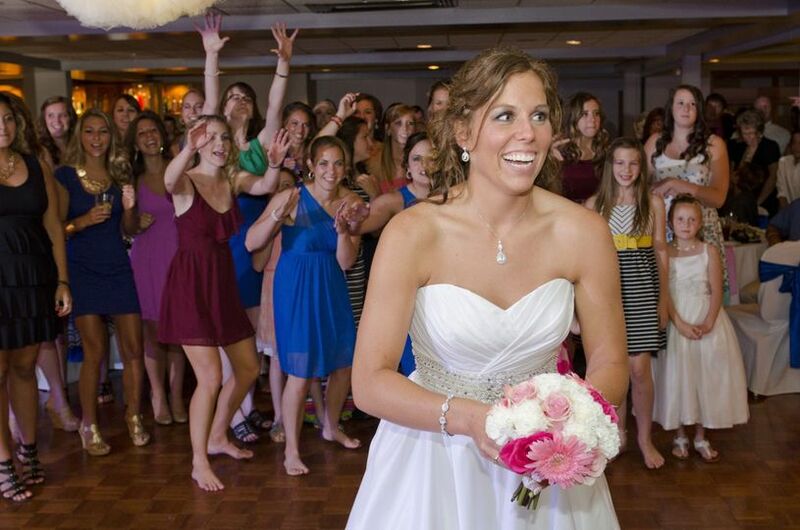 Lindsay also did all of our flowers, both wedding and reception. They were absolutely beautiful and everything I imagined they would be. If you are planning your wedding or reception here there is absolutely no reason to look elsewhere for a florist! So convenient and so worth it! We have absolutely NO regrets & we would HIGHLY recommend this venue. 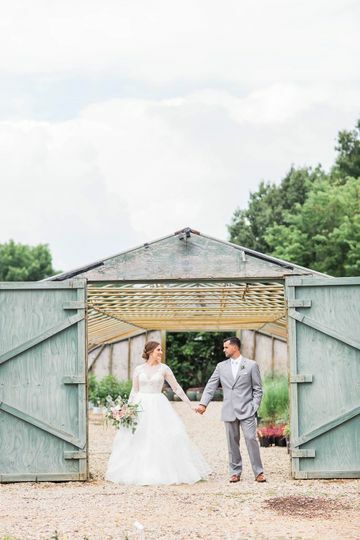 My husband and I got married at The Barn at Hornbaker Gardens last month. We had the absolute best experience there!! Tara Scott, the coordinator, was the most resourceful, helpful, organized, kind, and professional person to work with. She definitely helped make our experience better than what we ever could've imagined. She responded to all of my emails quickly and didn't get mad at me for sending 7 a day. She took care of everything and totally eased my mind the day before and the day of our wedding. 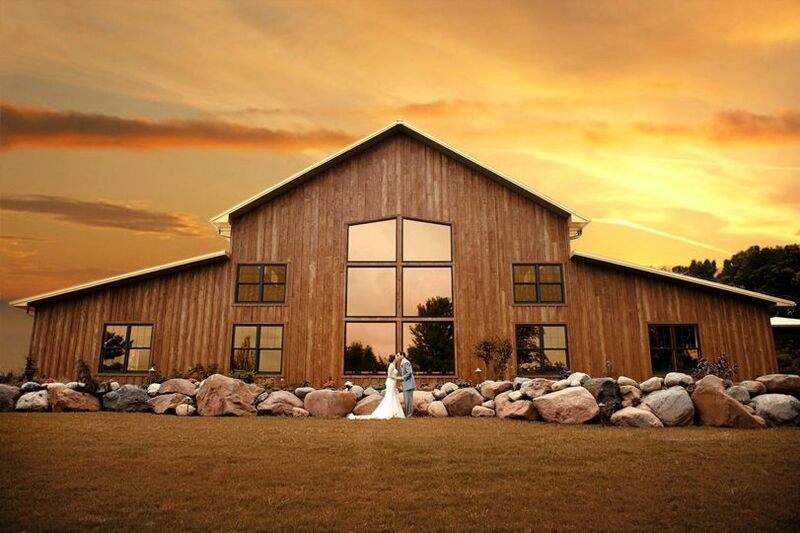 The Barn is a breathtaking venue. 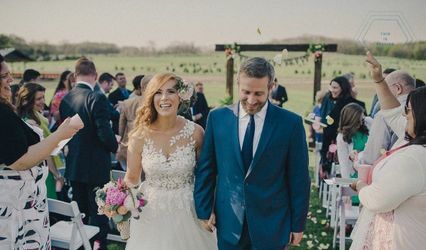 We had so many compliments about our venue, even from people we didn't know! The entire staff did an amazing job or making our dreams come true for our wedding day. I would highly recommend this venue to any and every person looking! This place will go above and beyond all your expectations for your wedding day! The venue, the staff, and the views are unbeatable! We can't wait to go back and visit! This is a beautiful space for an event. Our client was thrilled with their result and we enjoyed performing there. I had the pleasure of working with Tara and the staff at Hornbaker this past weekend. Not only is the venue itself beautiful, but I&apos;ve worked countless events at various venues and this staff was one of the very best. Working with Tara was a breeze and the night went off without a hitch. 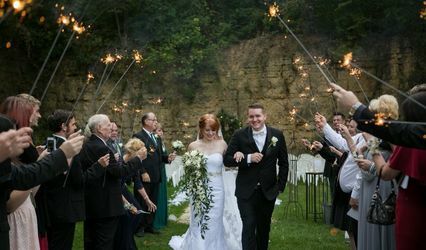 Bride and Groom were very happy throughout the night, which makes all of our jobs easier. Thanks again! Excellent Venue! 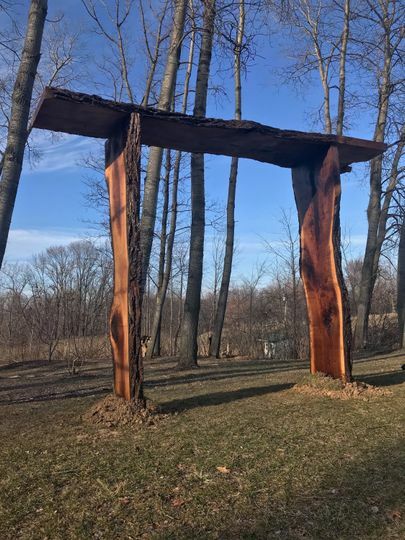 We have been to Hornbaker Gardens quite a bit and it&apos;s a great experience every time. 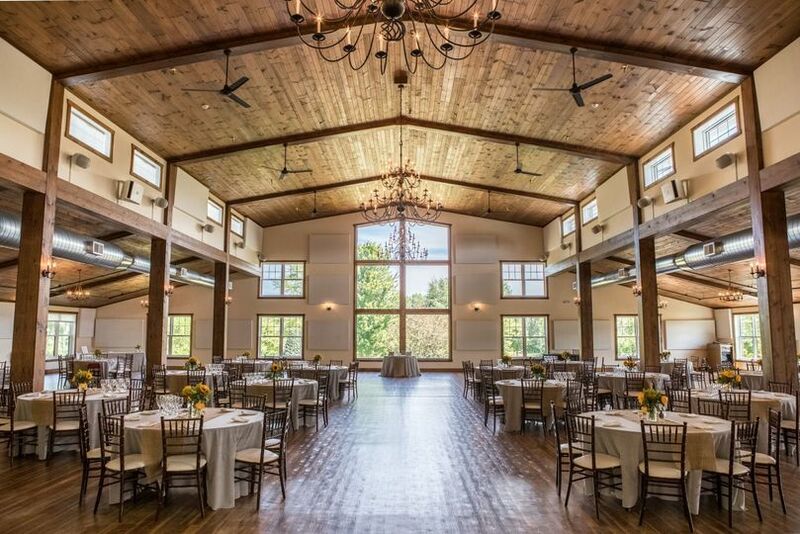 Such a beautiful room on an amazing property makes for the perfect location for a Ceremony and Reception. 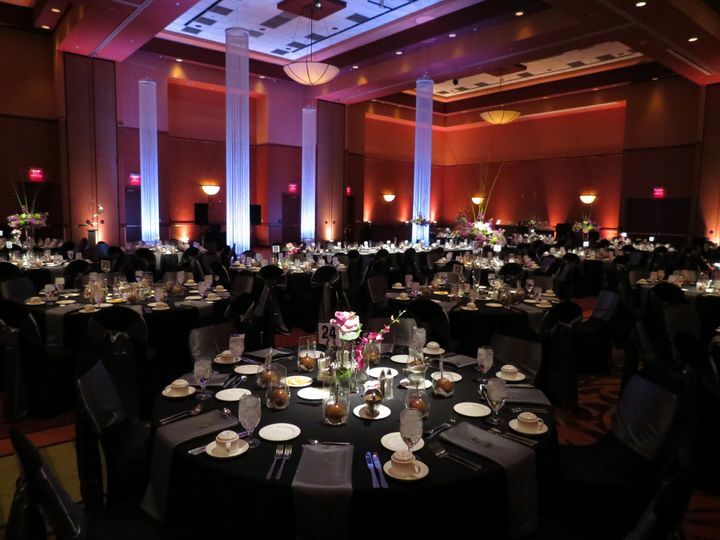 We frequently set up cafe lighting in this venue as well as provide DJ service and the staff is always quick to respond so we can coordinate setup and tear down times. They are always friendly and happy to help however they can. Finding a venue that truly cares about their clients and coordinates well with other vendors is harder to find than you might think. Hornbaker Gardens is truly a gem among the many wedding venue choices! Highly Recommend!